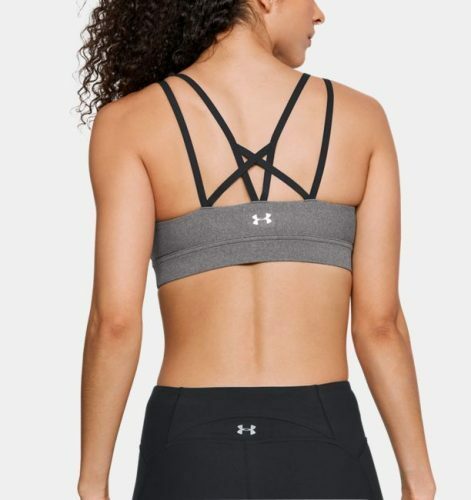 20% Off Under Armour Outlet! 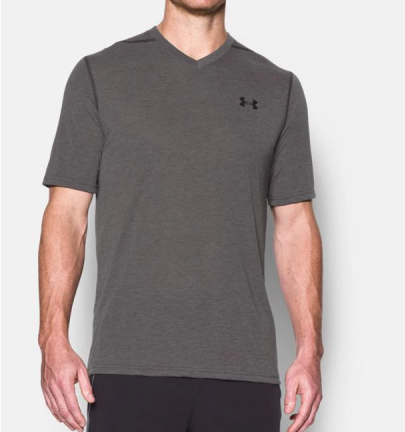 We’ve introduced Under Armour before because they offer great quality workout wear!r! And now they are offering 20% off again! 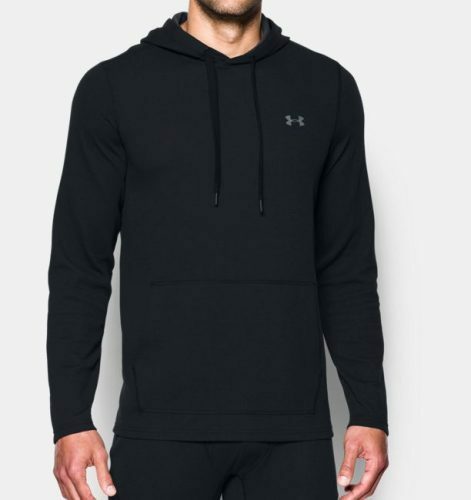 Perfect time to stock up on new workout clothing for autumn/winter! The offer is available until September 28th, US time.